Not your typical cover band…The Peelers are the San Francisco Bay Area’s riveting cover band sensation that plays all your favorite music from the 70s, 80s, 90s, and today! 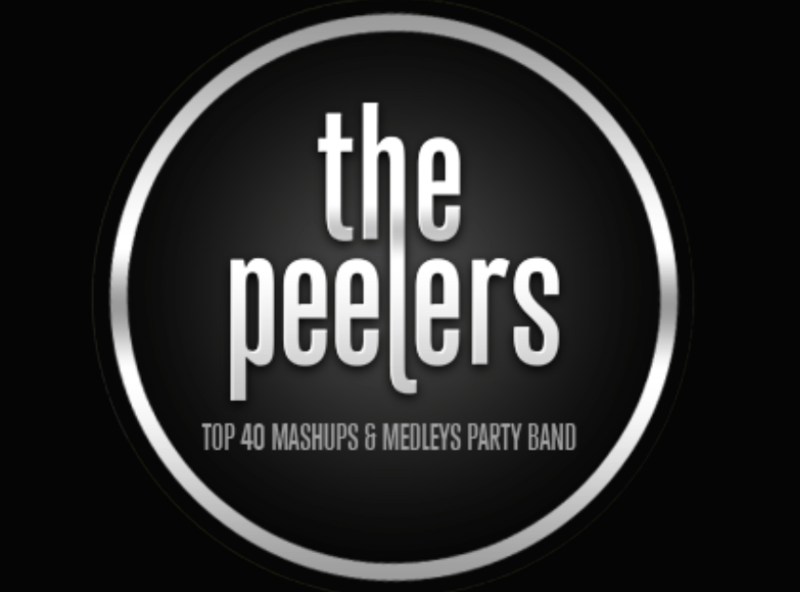 The Peelers are recognized for elevating the live band experience to exciting new levels by turning the old, tired standard cover band repertoire upside-down by creating unique non-stop DJ-like mash-ups(*) and medleys of the latest hits on the radio with your favorite classics from all genres. 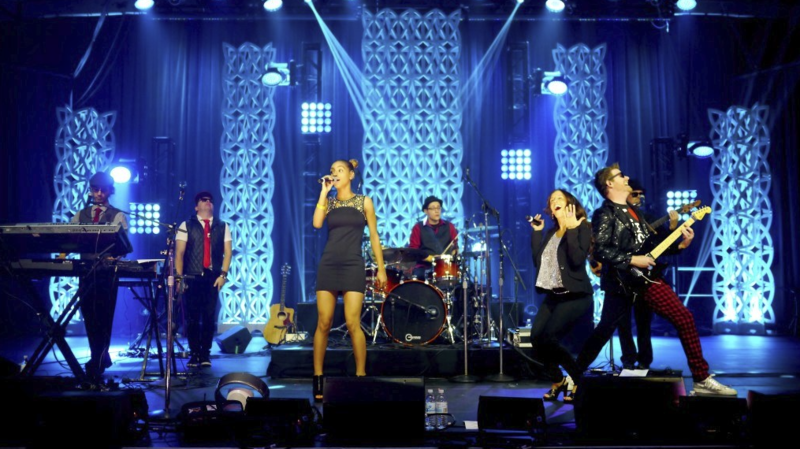 While cover bands play the same songs from ten years ago, DJs accommodate everyone’s tastes, bouncing from R&B to pop to hip-hop to classic oldies to rock and everywhere in between without skipping a beat.The Peelers combine the performance energy of a live band with the versatility and sense-of-play of a DJ. It’s music without prejudice, the sounds and emotions that move us all and continue to move us through our lives. The Peelers blend the best tracks of your life like a giant margarita, distilling only the best parts like a fine tequila and then pour them on top of each other so you never have a chance to leave the dance floor. We are The Peelers –the evolution of the cover band experience.